The term IOS is defined as an operating system used for apple devices. It powers all the devices of company such as iphone, ipad or ipod. 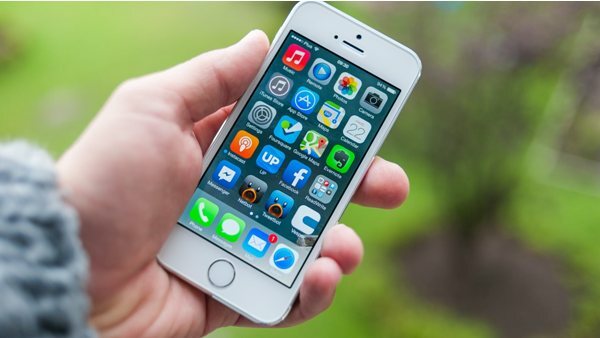 More than 2 million apps are available on iphone app store which can be downloaded from any apple device. Most of them are available for free to download. While other expensive ios apps can be downloaded by paying a specific amount of money. Apple app store is full of many interesting and useful apps which have lots of unique functions. Applications of Social media, entertainment, health, navigation etc are downloaded by users several times. Most of them can be downloaded for free but to unlock their premium features, you have to pay a certain amount of money. Distinctive features of these apps classify them in the category of premium applications. But some of them are useless as well as heavily priced too. Here we are listing some most expensive iOS apps of apple store which will surprise you. iDIA is a diagnostic imaging atlas for your pets. 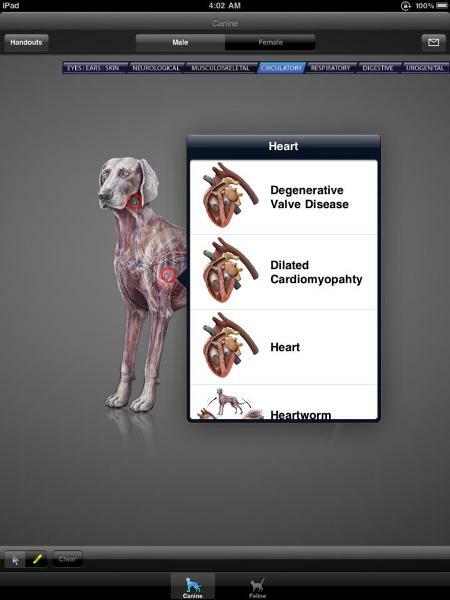 If you have pets like cats and dogs, this app will help you to diagnose symptoms of their illness or injuries. Animals cannot speak human language so it is very important to understand that what they feel. This app contains high-quality graphics and animations to explain the diagnosis. You have to pay $399.99 for downloading this app. This expensive ios app is specialised in measurements accurately. 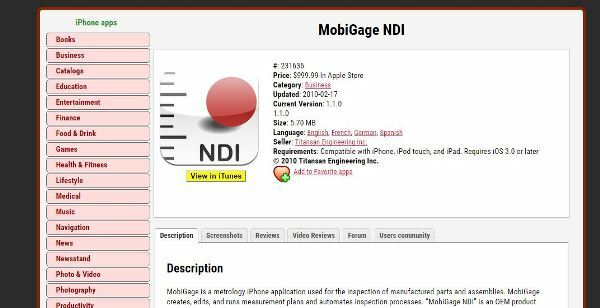 It is a useful app for technical measurements and inspection of manufactured parts. With a price tag of $999.99, this app can run, edit and create measurement plans. 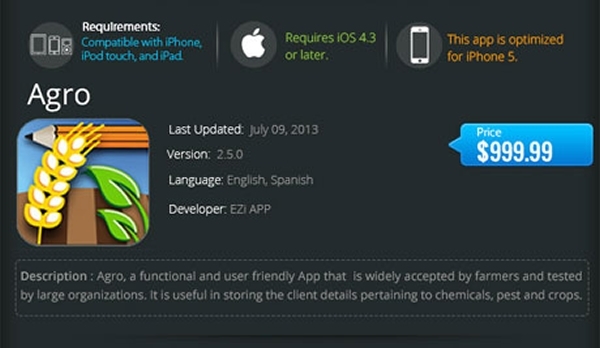 As illustrated from its name, this app is specially designed for agricultural purpose. Crop scientists or you can say agronomists use this app to collect the data of farms. You have to pay $999.99 for this expensive ios app. 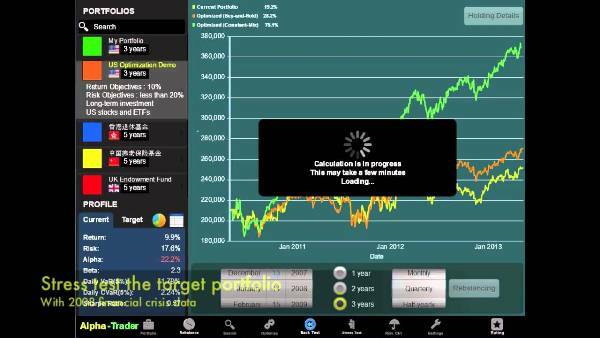 This app is especially designed for stock market traders which provide real time stock numbers. After paying a sum of $999.99 you will be able to monitor all updates of stock exchange and manage your investments with the help of spread sheet. 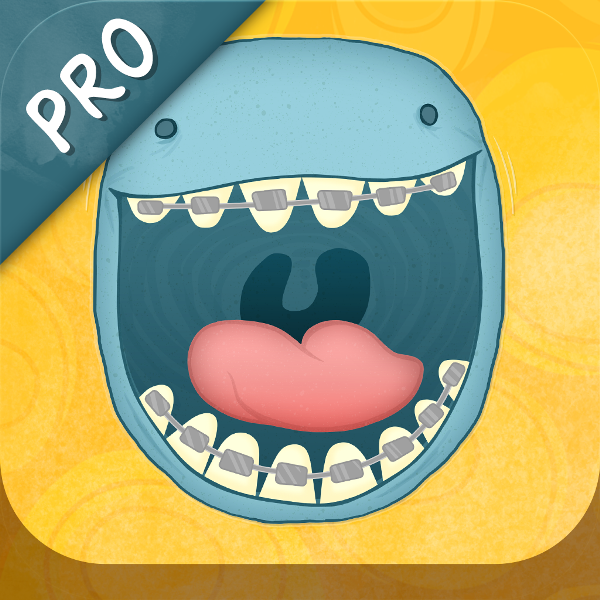 This ios app is designed for children to educate them for adapting good oral habits. This application contains various videos which teach them eating, sleeping or cleanliness habits. This educational app is evaluated around $499.99. This is a powerful app has capability to monitor 25 different cameras on one screen. It provides you the remote control of cctv as well as web cameras too. After paying $350 annually, you will be able to to use this app on your ios based device. This health app is designed for targeting dentists only. It accompanies the dentist for monitoring conditions and treatment procedures. 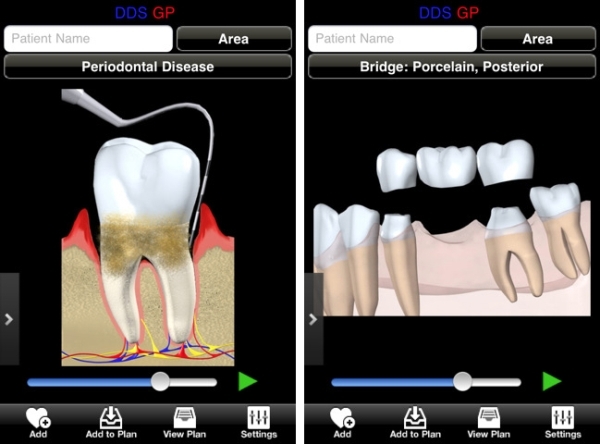 This $500 app is not useful if you are not a dentist. Vizzywig 4k is an expensive ios app mad for improving camera quality. It can turn your iphone camera in to 4k video camera. It has capability to capture 4k resolution images at 24fps along with synchronised audio. This stunning app will cost you $999.99 for single download. This app is designed to provide you the remote access of your computer. This full functioning app is capable enough to access the files stored in laptop or to reboot and shutdown the system remotely. You can use this app with the help of installing software in your computer system. 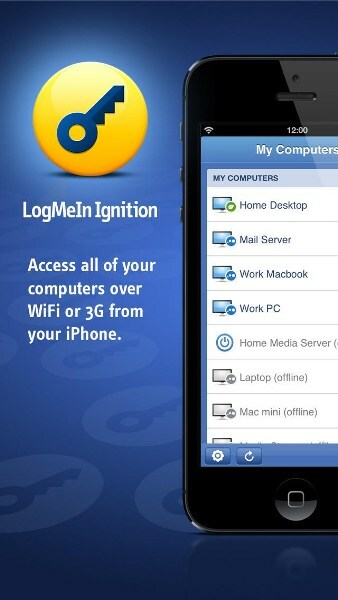 This remote access gaining app is available with an annual subscription charge of $149. 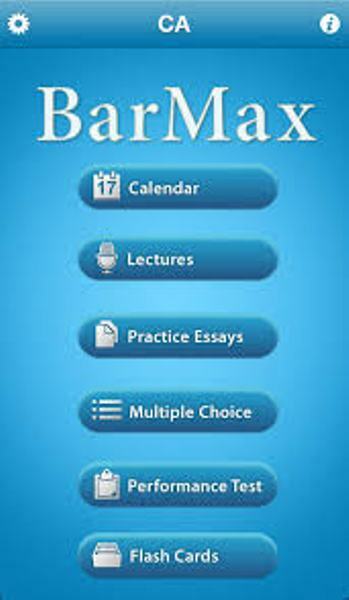 BarMax CA is an educational app especially made for law students. This expensive ios app offers many audit courses related to bar exams. You have to pay $999.99 for using this app in your smart phone.